Fished off of wartrace lake dam today after work. 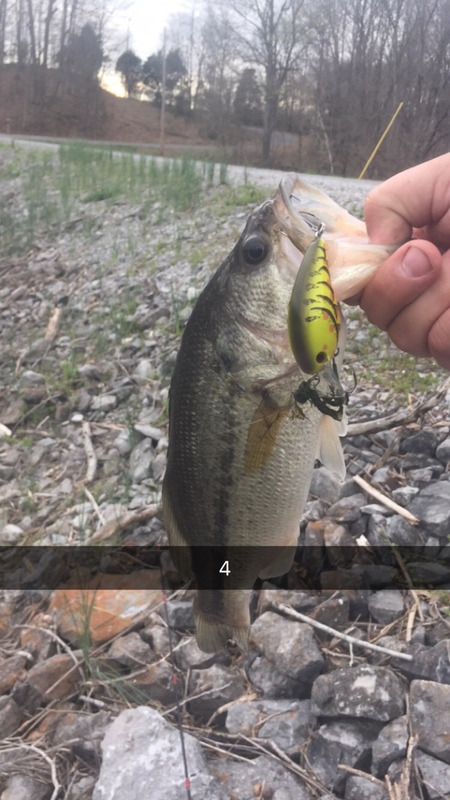 Was there about an hour caught 4 bass and a crappie. They were eating a squarebill pretty good. Is this the little lake in Springfield? If so, I have been up there and wondered the same. I'd like to fish the creek that's below the dam. It is. The creek is not private property. I was thinking of going there today after work but I think I’m going to go to the boat ramp at the dam and see what’s cracking down there. Or I know of another private lake in Madison that I may hit. Haven’t been run out of there yet. Lol. I looked at the parcel map, and it shows the majority of the east bank is FEMA owned. The land on the west bank is owned by individuals. I'd call the TWRA and ask.. it looks like a public lake. Hmm... yeah that creek just looks nice. I fished that lake in Madison a couple years back, bunch of 10-14" bass in there. Gotta love Google Maps/Earth... Lol I love looking for different little lakes to fish. So how confusing? War Trace Lake is nowhere close to the community of War Trace, TN. The lake you speak of in Springfield is private. As you stand on the dam looking uplake, the landowners on the right are the only ones LEGALLY allowed to fish on the lake. The properties to the left are cut off by a chain link fence (although many have installed gates). I have fished the lake with a friend who has relatives that own a lot on the "owners" side. TWRA will be called on anyone who is fishing illegally. We were checked 2 out of the 4 times we fished it. 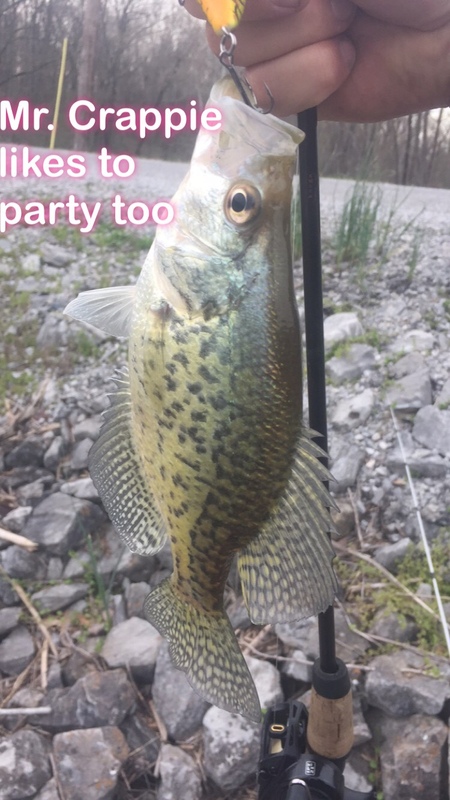 And it has some huge crappie in it. 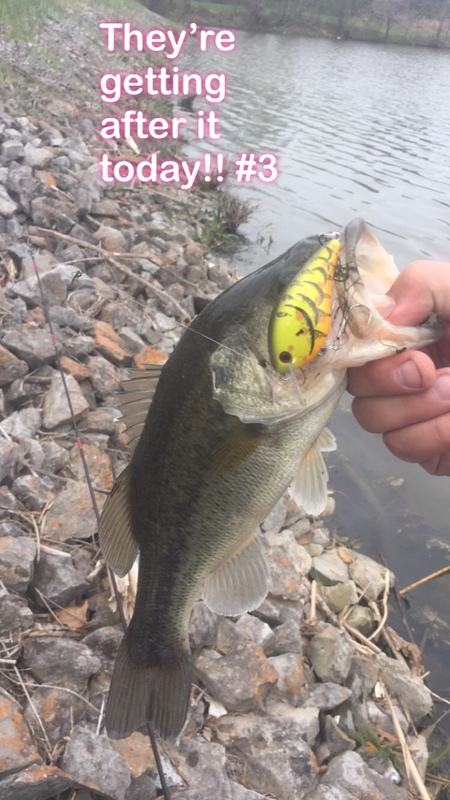 My friend caught one when we were fishing that was 18 1/4 inches, 3 lb 10 oz. He has two on his wall from that lake. One is 19 inches, 4 lbs even, and the other is 19 1/4 inches, 4 lbs 1 oz. With it having crappie that size in it I’d love to fish it!! You....me....and everyone reading this forum would!